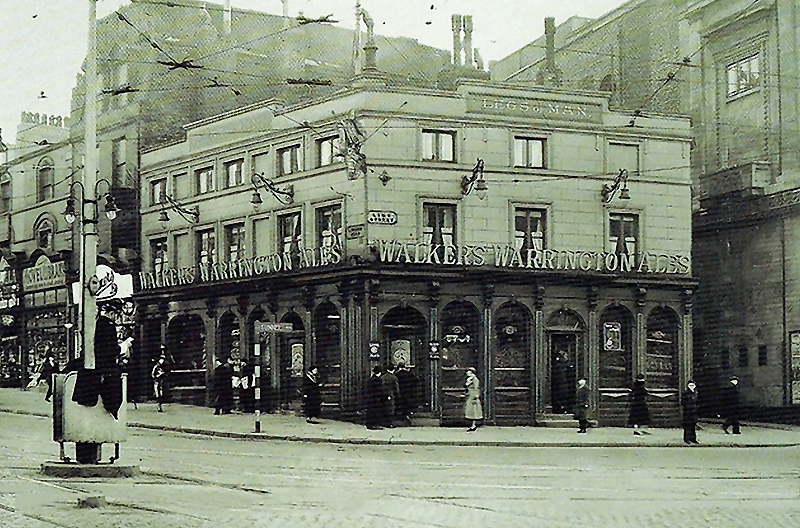 The theatre then closed its doors on Saturday 16th February 1924 for the building of the new theatre which can be seen today. 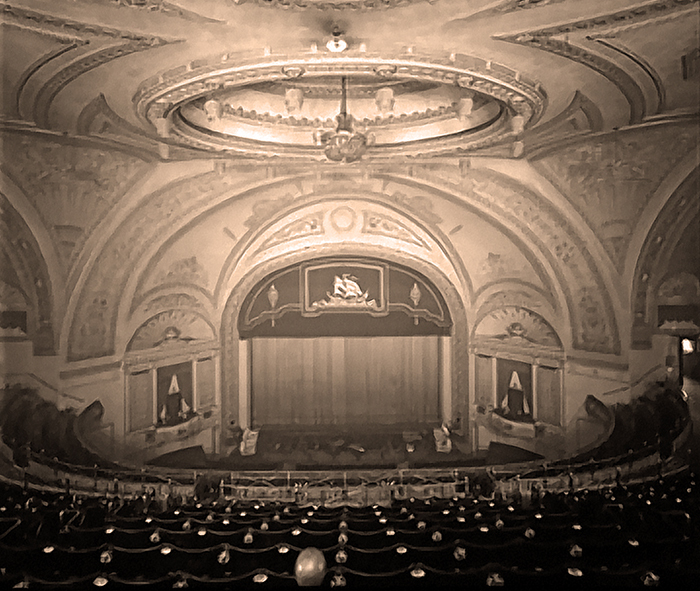 The new theatre opened its doors to the public in 1925. The theatre was designed by W. and T. R. Milburn for Moss Empires; the carving and the ornamentation in the auditorium were carried out by E. O. Griffiths. The building is constructed on a steel frame, with a Portland stone façade and brick elsewhere. The architectural style of the façade is free Neoclassical. 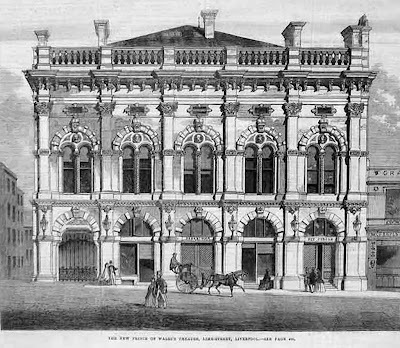 The front of the theatre is in five bays, the central three of which have an attic, rising above the two lateral bays. The ground floor of the central bays contains the entrance doors, and over them is a steel canopy decorated with medallions and guilloché bands. 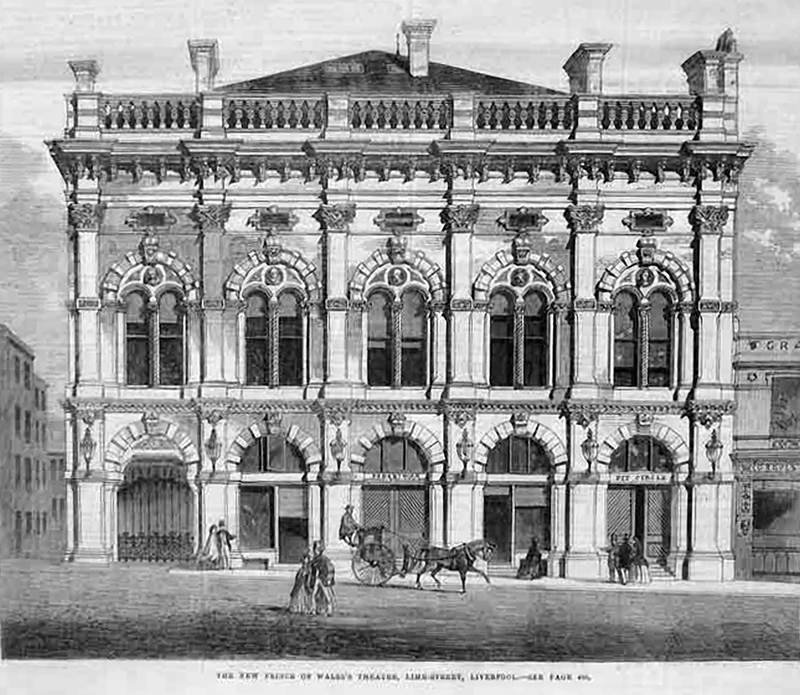 The storey above ground level contains the balcony, with single and paired Ionic columns, between which are recessed windows. Over this is a dentilled cornice and the attic. In the first floor of the side bays there are windows in architraves that are flanked by shallow pilasters, above which is a plain parapet. 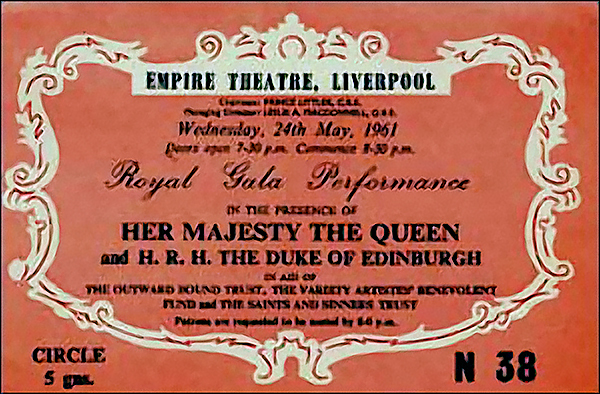 On 24th May 1961 the Theatre played host to the 'Royal Gala Performance' before her Majesty Queen Elizabeth and HRH The Duke of Edinburgh. 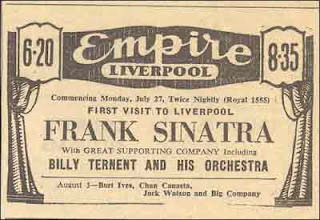 The Beatles performed at the Empire, famously in l965 at the height of their fame, following in the footsteps of Bing Crosby, Frank Sinatra and many other internationally known stars. Once again in the 1970s, it was host to two Royal Command performances for the Queen and Prince Charles. 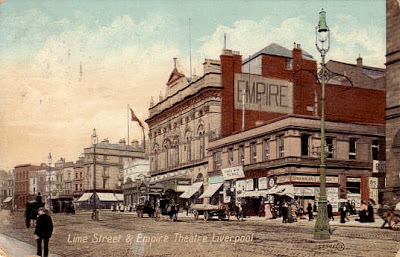 In July 1977 Moss Empires reviewed plans to dispose of the theatre after making a loss over the previous five years, and two years later in April 1979 Merseyside County Council saved the theatre. By October 1979, £330,00 had been spent on the back stage and a further £350,000 in 1980. The improvements included new lighting facilities, sound system and new dressing rooms. The theatre has 2,350 seats and has now been extended across Coal Street, the small side street that once separated it from the Legs of Man Public House, and a new extension has been built on the site of the former pub. 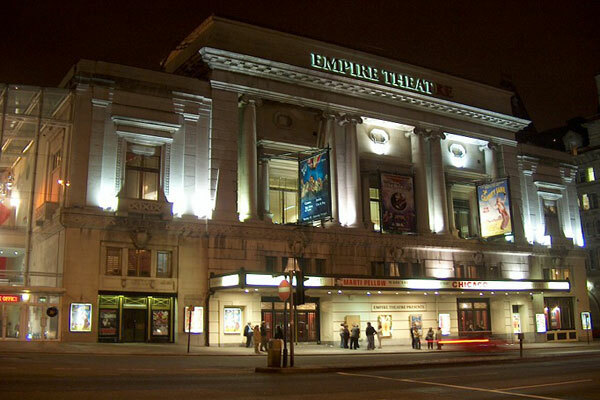 The Empire, the largest two tier theatre in the country, is still home to a wide variety of entertainment, from opera to West End shows. 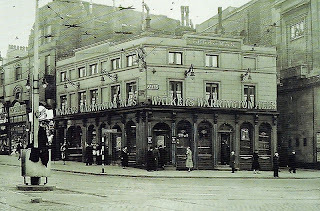 Performers in the original theatre included George Formby, Sr., Harry Tate, Dan Leno, Florrie Forde, The Two Bobs, and Wilson, Keppel and Betty. 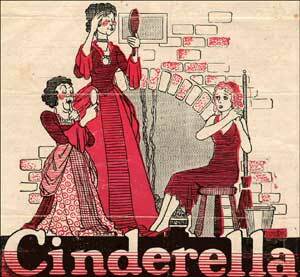 The first production in the present theatre was Better Days, starring Stanley Lupino, Maisie Gay and Ruth French. Subsequent performers have included Frank Sinatra, Judy Garland, Bing Crosby, Mae West, Laurel and Hardy, Roy Rogers and Trigger, Charlton Heston, Sarah Bernhardt, Henry Irving, Vesta Tilley, and Arthur Askey. More recent artists include Johnny Mathis, The Carpenters, Neil Sedaka, The Osmonds, Tommy Steel, Adam Faith, Bruce Forsyth, Victoria Wood, Morecambe and Wise, Ken Dodd, Shirley Bassey, Kate Bush, and Cilla Black. 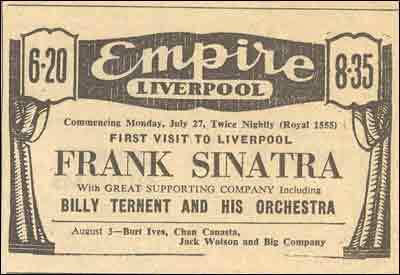 In 1957 a local pop group called The Quarrymen appeared at the theatre. They returned in 1959, having changed their name to "Johnny and the Moondogs". They returned to the Empire again in 1962, now named The Beatles. 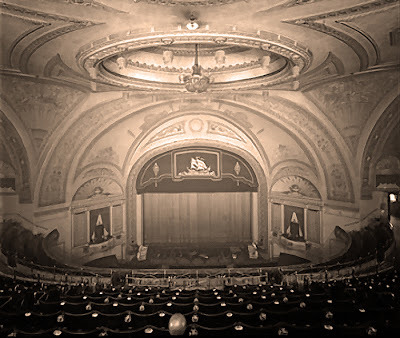 The Beatles gave their last performance in this theatre on 5 December 1965. 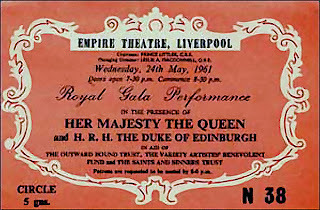 During the 1970s two Royal Command Performances were held in the Empire, and in 2007 the theatre was the venue for the Royal Variety Performance. marking Liverpool's being a European City of Culture the following year. 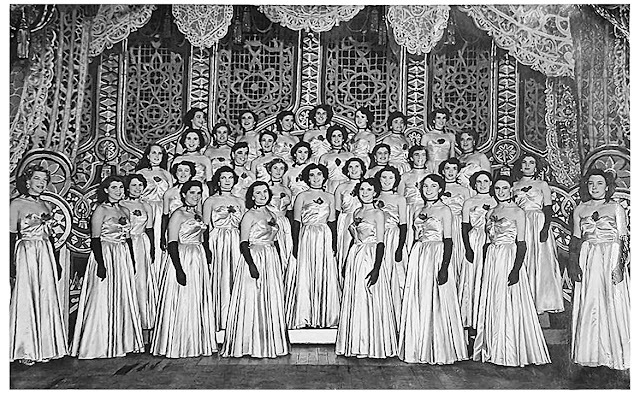 Among the many acts that appeared at the Empire where Liverpool’s own ‘The Vernon's Girls’ a singing choir in the 1950s, made up of employees, mainly the girls who checked the pools coupons at Vernons Pools. 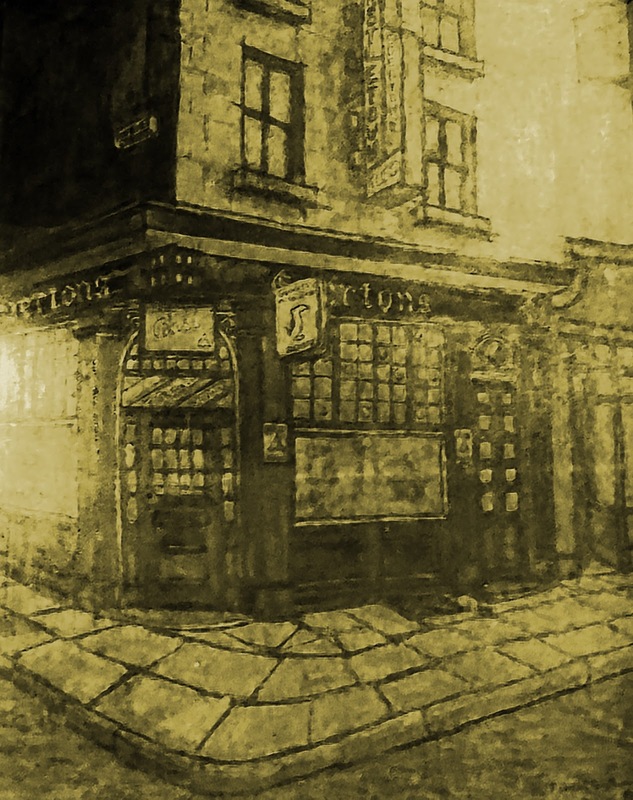 Another piece of Liverpool History sits just behind the Empire Theatre, Ma Egertons, originally the Eagle Public House took its name from former Irish-born landlady Mary Egerton, who arrived in Liverpool in around 1890. 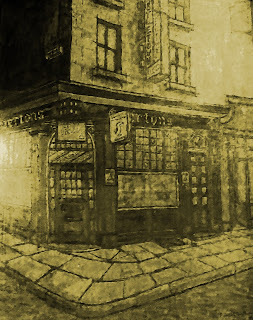 The pub has played host to numerous stars of stage and screen over many years and is still open today.